Hello, I'm Dr Jeff Kingsley and welcome to another edition of Riding in Cars With Researchers. 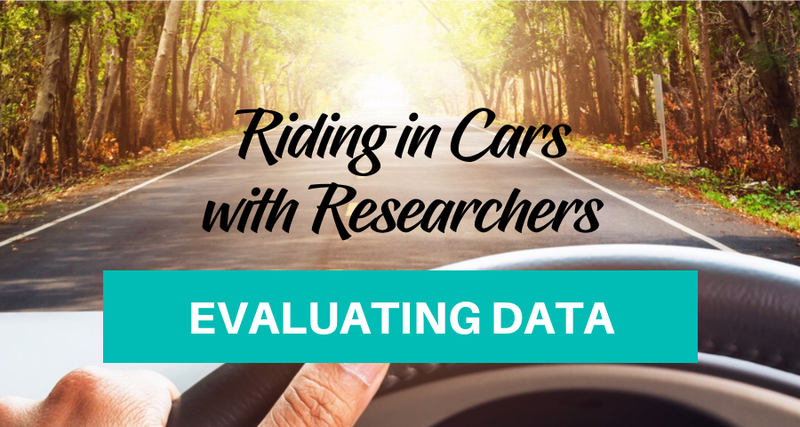 Today we're going to talk to physicians and research coordinators about your research data and how to evaluate that data. For some reason, unbeknownst to me, we seem to treat research study data differently than we do normal healthcare data and I don't know why.